GREAT RANCH STYLE HOME CENTRALLY LOCATED! 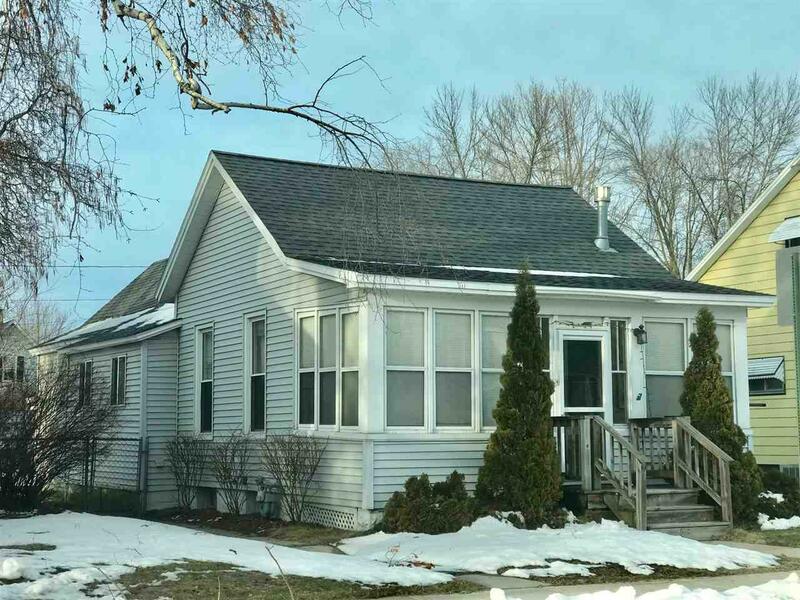 This 3 bedroom, 1 bath home features hardwood floors, open concept, gas wood stove in dining area, 1st floor laundry, full basement, sun porch to enjoy the summer days, fenced in yard & 1.5 Car Detached garage. Call Today!! Listing provided courtesy of Place Perfect Realty. Information received from other third parties: All information deemed reliable but not guaranteed and should be independently verified. All properties are subject to prior sale, change, or withdrawal. Neither listing broker nor Dallaire Realty nor RANW MLS shall be responsible for any typographical errors, misinformation, misprints, and shall be held totally harmless. Data last updated: 2019-04-24T17:29:12.06. Copyright 2019 Realtors Association of Northeast Wisconsin. All Rights Reserved.